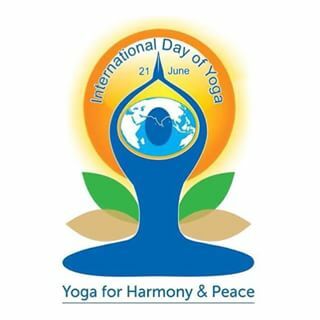 Considering the mental, physical and spiritual benefits of Yoga, which originated in India, the United Nations decided to declare “21 June” as the International Yoga Day to be celebrated around the world every year. It is a day to acknowledge the benefits of Yoga and to connect with friends and community members over the shared practice of thinking about human health and happiness. 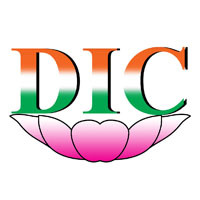 On behalf of all members of the “Discover India Club” (DIC) in Japan, I would like to express our deep appreciation and thanks to YOGAMUDRA for collaborating with the DIC and promoting the concept of Yoga by holding yoga events in several cities in Japan to mark the International Yoga Day and also raising the awareness of people about the importance of health and happiness as well as the global environment. Many thanks again and looking forward to our continued collaboration with YOGAMUDRA. Copyright © 2019 ヨガムドラ | 国際ヨガの日 All Rights Reserved.